Don't miss this super charming & pristine Garrison Colonial single family w/ 9 rooms, 4 bedrooms & 2 baths in red hot West Medford! 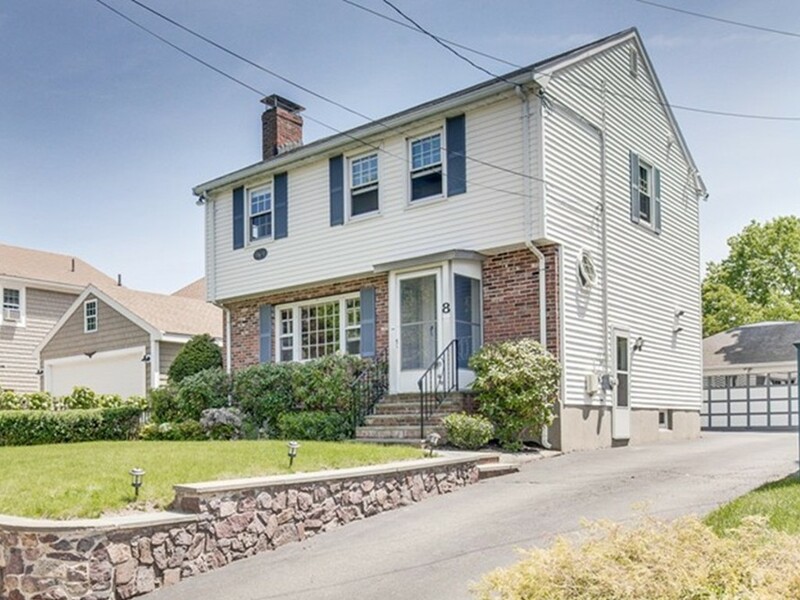 Conveniently located near trails, parks & Commuter Rail in West Medford Sq, this lovely home has gorgeous curb appeal in a quiet setting. 1st floor has lovely fireplaced living room, formal dining, eat in kitchen & large family room. 2nd floor has 4 good sized bedrooms including a large master, a modern full bathroom & stairs leading up to an attic for convenient storage. Finished lower level has 2nd fireplaced family room, handy kitchenette, 2nd full bath & laundry room. Other terrific features include central air, central vacuum, newer appliances, 8 zone irrigation system, 2 car garage parking/plenty of driveway parking, large flat rear yard & attractive landscaping. Simply move in and relax! Offers due 6/5 by 2pm.